The planning stage of your crowdfunding campaign is key to getting your product or service fully funded. You can’t build a strong house on a weak foundation. However, creating an effective plan is something many entrepreneurs leave too late or run out of time. As a result, the campaign doesn’t go as they would have hoped. 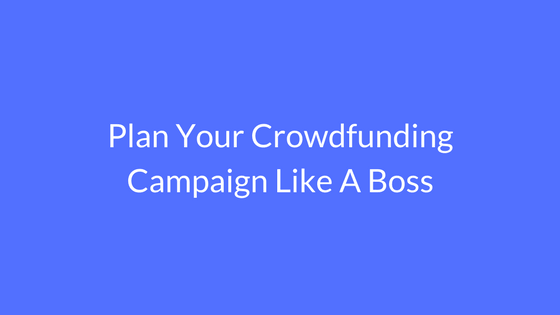 I have broken down a plan below and the assets you would need in order to launch and manage an effective crowdfunding campaign. Humans are visual creatures and your potential backers won’t be able to experience your product. Therefore, the way you visually depict your product is highly important. Ideally, you want them to look as professional as possible. Therefore, it is worth hiring a freelance photographer or capable uni student. It is vital that you show your product in a fitting setting. For instance, a mountain bike would be shot in a mountainous area. Lifestyle products “sell” best when you have a model using them. Post an ad in your local directory. Some examples are Craigslist and Gumtree. Visuals are key but words are key to persuading people to take action. As part of the planning stages, print out the pages of successfully funded projects in your niche. Analyse their headline, how the text is broken up and the literary devices being used. If this proves to be challenging, hire a copywriter in order to do this for you. Effective copywriters are expensive but can be a highly profitable investment. 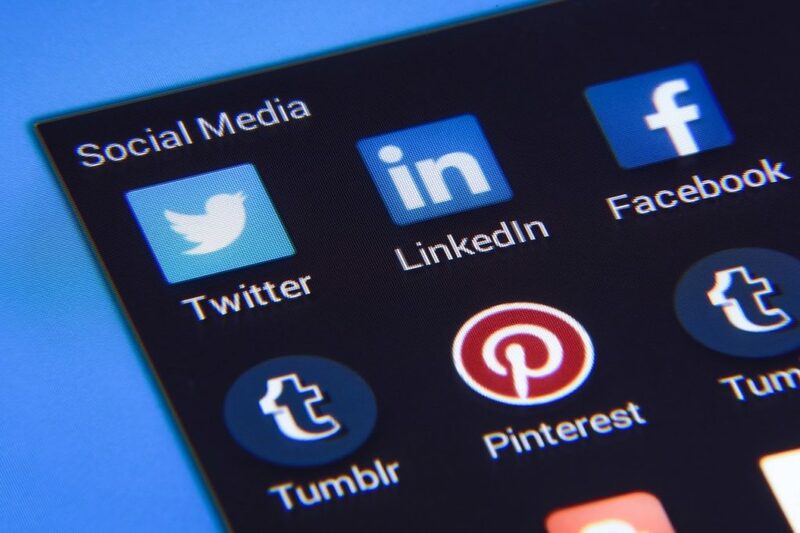 Social media advertising (more on that later) can make a big difference to your campaign. However, the press and influencers can bring an astounding volume of traffic and credibility to your project. Saying that, it can take some time to get a response; therefore, it is vital that you send them the assets for your project about a week before it launches. Plus, you should follow-up every 4 days if you don’t hear a reply. You can automate the followup process using a tool called ifnoreply.com. Prior to launching your crowdfunding campaign, make a list of influencers and press which are relevant to your project. For instance, if your product is kitchen based, reach out to home improvement publications and blogs. Notably, it is more effective to reach out to journalists rather than filling out the contact us tab on the website. Fortunately, it is fairly easy to find the social media pages of writers. Most have personal websites with email addresses. 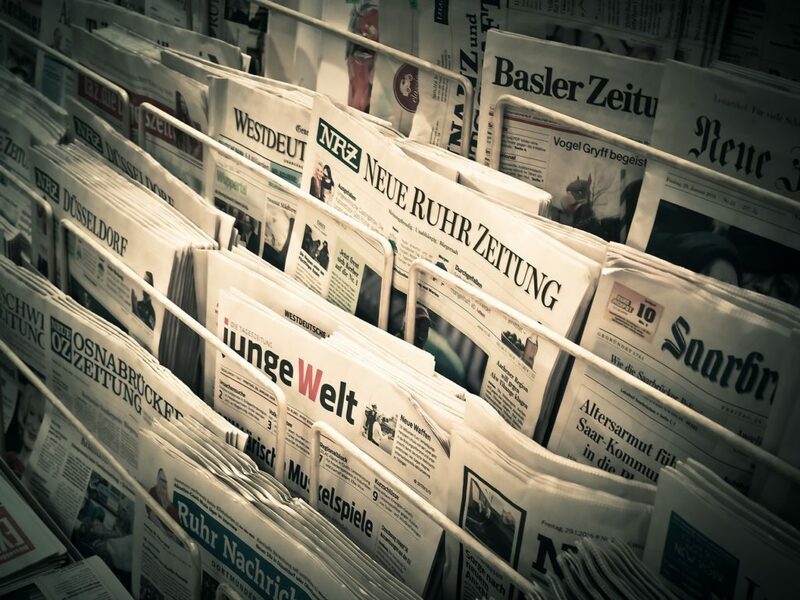 An effective way of collating a list of press and influencers fro your crowdfunding campaign is to search for funded projects in your niche and looking at the websites which gave them press. Moreover, search for their product on Facebook and Twitter. This would give you a list of Facebook pages which promoted their products. People are busy so when reaching out keep your email as short as possible. Below is an outreach template. I recently read your article on (insert topic of piece) and found it to be informative and engaging. I especially liked what you said about (pull out something from their piece). I have a crowdfunding campaign for a product which (insert what your product does). Your audience might find it interesting. Just let me know if you would like me to send you more information and images. I wasn’t sure whether my previous email got buried in your inbox so thought I would send a follow-up. I know life can get very busy at times. We have been working very hard on a product which (insert what it does, keep it short). Let me know if you would more details and images. If you don’t think it would work for your audience at the moment, just let me know and I will get out of your hair. We are very lucky to live at a time when your can promote your product to tens of thousands of potential backers. Facebook has a robust advertising platform. It is amazing the number of interests you can use in order to put your message in front of people who are more likely to be interested in what you are selling. Facebook advertising can get incredibly complex. In fact, there are books and courses on it. Here is a simple way to launch an effective Facebook advertising campaign. 2) Publish visual posts for your campaigns. 3) Create social media adverts which target people likely to be interested in your campaigns. Add the niche publications you recognised as interests. On the Facebook ads platform, click the “Narrow audience” button in order to target more precisely. 4) Choose the website clicks conversion. 5) Your images and ad copy would make a big difference to your conversion rate. Therefore, you should experiment with different images and ad copy. The key is to make sure that the image and ad copy tie together and viewers are encouraged to click. 1) Do you have a range of images for your ad? Aim for 5. Facebook will give you results on performance so that you can put your budget towards it. 2) Is your ad copy compelling and does it speak the language of your target audience. Here is some example ad copy for a fictitious bicycle brand. 3) Are you targeting the right audience? Create an avatar of your target individual. Ask yourself which publications they are likely to read, and which influencers they are likely to follow. Who are the market leaders linked to your campaign? This will give you some interests you can target inside Facebook and Twitter. This is linked to the press and influencers. Quite simply, crowdfunding projects with websites are taken more seriously. Instead of sending attachments, you can simply direct them to a website. Moreover, once your product is fully backed, you will need a website anyway. Notably, a website with good SEO optimisation gets a lot of free traffic. 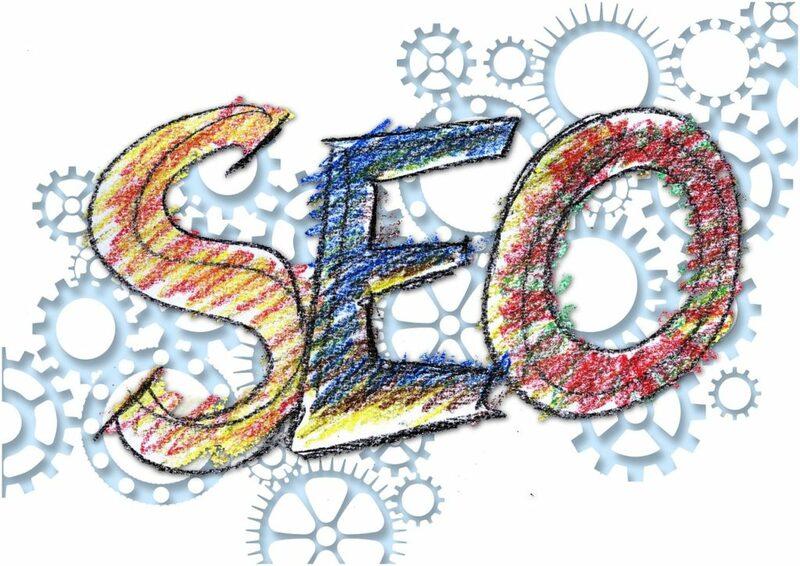 Unfortunately, many SEO “experts” like to promote the idea that good SEO is all about placing keywords into certain points. Google uses a range of factors to decide how to rank a website. For instance, they look at related keywords to your topic. For instance, they would expect a good post about Apple to include mentions of “Steve Jobs” “iPhone” etc. Moreover, Google also measures how long people spend on a page. Therefore, it is in your best interest to create comprehensive, compelling content. One of the highest ranking factors is the number of inbound links you have to your piece. Therefore, it is key that you reach out to related sites and ask whether they will link to your piece. If your post is comprehensive and interesting. Ideally, you should create content which your target audience is interested in and actively searching for. You can use Google trends and Google keyword planner in order to come up with a range of topics. As usual think of the niche your product is in. Also look at top publications which cover similar products to yours. Which of their posts attract the highest engagement. Write the posts and link it to your crowdfunding campaign. Guest blogging on top sites can give your campaign a big boost. However, it can take a while to get a reply. Moreover, it takes a significant period of time before your post is checked, queued for posting and then finally published. Therefore, you should arrange this part well in advance. Make sure to check that they allow an author byline with a link back to your site. When pitching your piece, use the template below. Is this something you can see appealing to your audience? I can create a compelling peace because (summarise your experience/knowledge of the niche. Keep it short). If you need any further details or clarification please feel free to send me a message. In conclusion, I hope you have found this post useful. Hopefully, you are able to implement it in order to plan a successful crowdfunding campaign. As you can see the planning stages can be rather complex. Plus, it all has to come together perfectly for the campaign to be successful. I have helped launch many successful crowdfunding campaigns. Leverage my knowledge and experience. Just get in touch.